It’s that time of year when fall-themed treats start hitting the shelves. 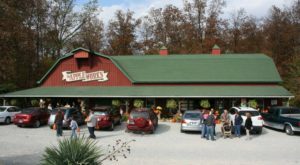 You’ll want to skip the convenience stores this time though, and go straight to Indiana’s many orchards for the best sweets in the state. 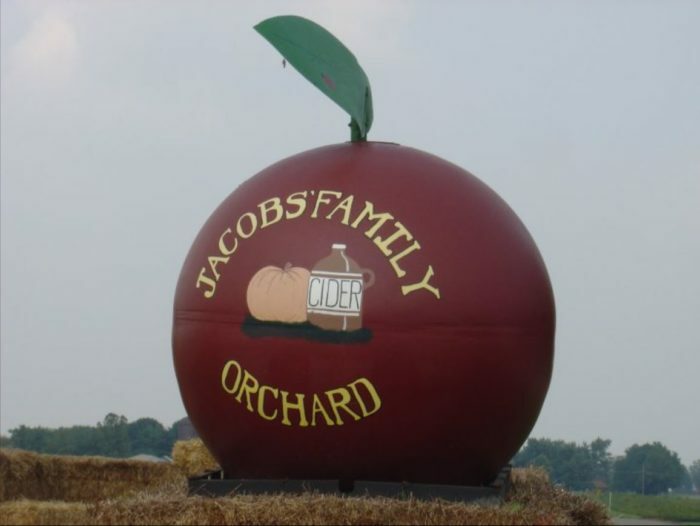 This season, you must try the apple cider slushies at Jacobs’ Family Orchard. Warm weather often persists into the fall, and these ice-cold drinks will help keep you cool as you enjoy everything there is to do at this excellent place. Scroll on for more information. 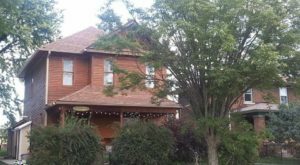 Located about 50 miles northeast of Indianapolis is an old farm that's been a staple of the area for more than 80 years. 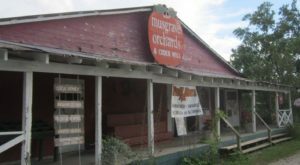 It has had several owners over those eight decades, and the current ones added the orchard in 2002 to expand the farm and attract guests. Everything you find for sale here was grown on the farm. 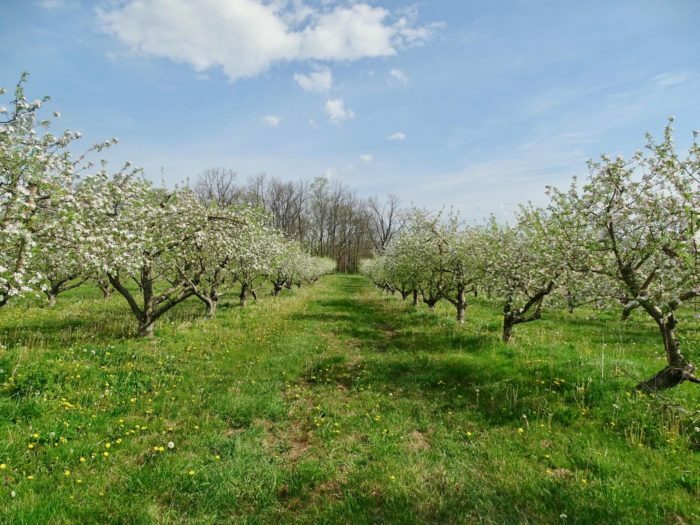 The 25-acre apple orchard grows 30 different varieties of apples that are used for cider. You'll definitely find all your favorites from Honey Crisp to Golden Delicious. 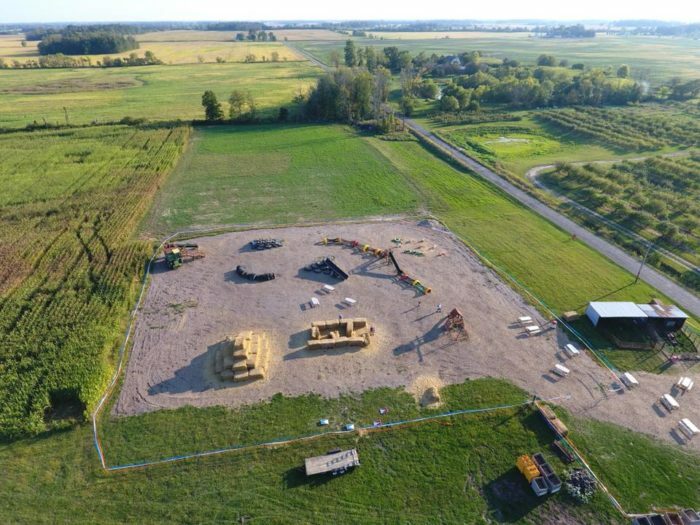 There are also 20 acres dedicated to pumpkins, eight acres for sweet corn, and four acres for various other produce. 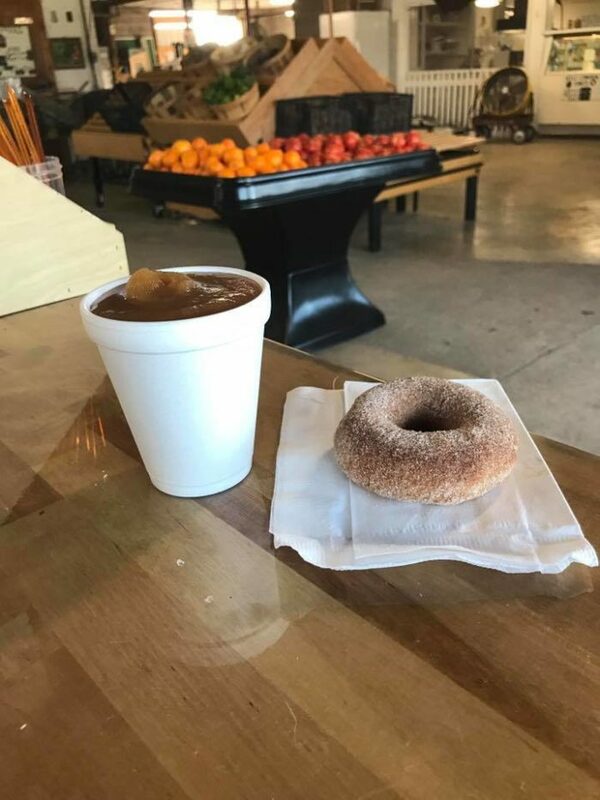 The cider from these farm fresh apples is what make Jacobs' Family Orchards' apple cinnamon donuts and apple cider slushies the best in the state. You can't leave without trying at least one of each. 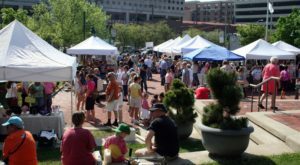 The orchard offers many fun fall activities each year. 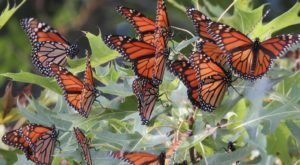 Guests can enjoy hay rides, inflatables, a straw pyramid, corn and sunflower mazes, as well as animals to pet and feed. There are is also a large playground area for children young and old to enjoy. 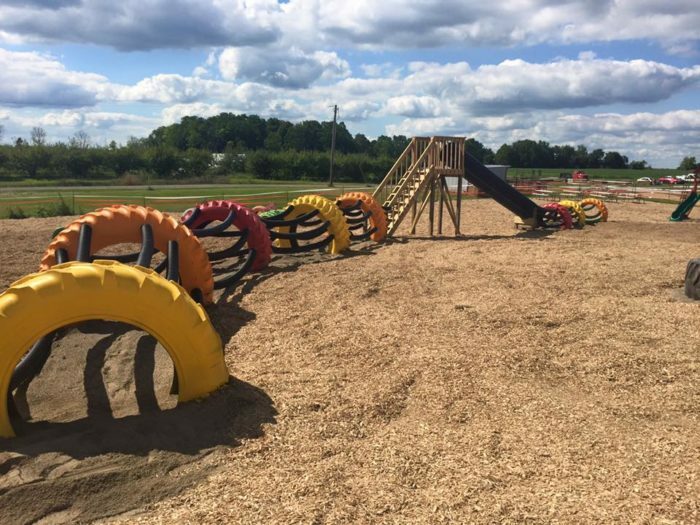 Made from tires, wood, and other recycled materials, this huge playset inspires imagination and movement. In addition to the fun things to do, there are also many exciting things to buy. 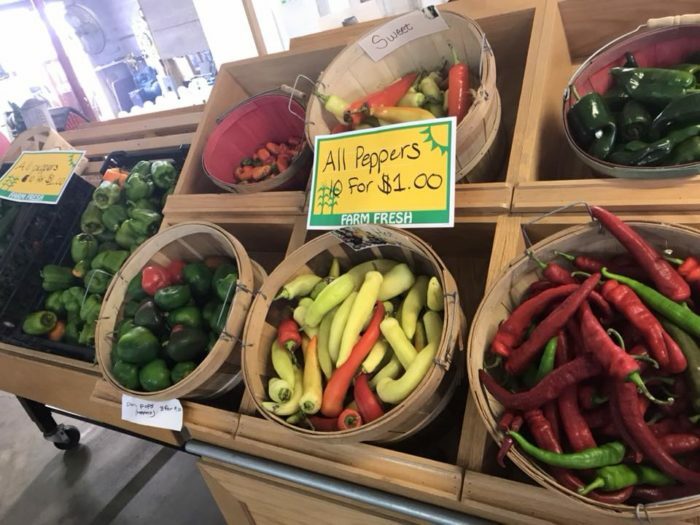 Take home gallons of cider, fresh peppers, sweet corn, pumpkins, squash, and many other wonderful harvest goods. You can get apple cider slushies from this orchard Monday through Saturday from 8 a.m. to 6 p.m. as well as on Sundays from noon to 6 p.m. Bring the whole family for a morning or afternoon of fun. 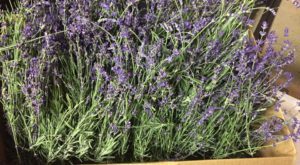 Jacobs’ Family Orchard is located at 4676 N County Rd. 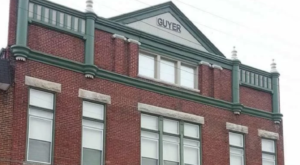 75 W, New Castle, IN 47362, and you can get more information on its website or Facebook page. 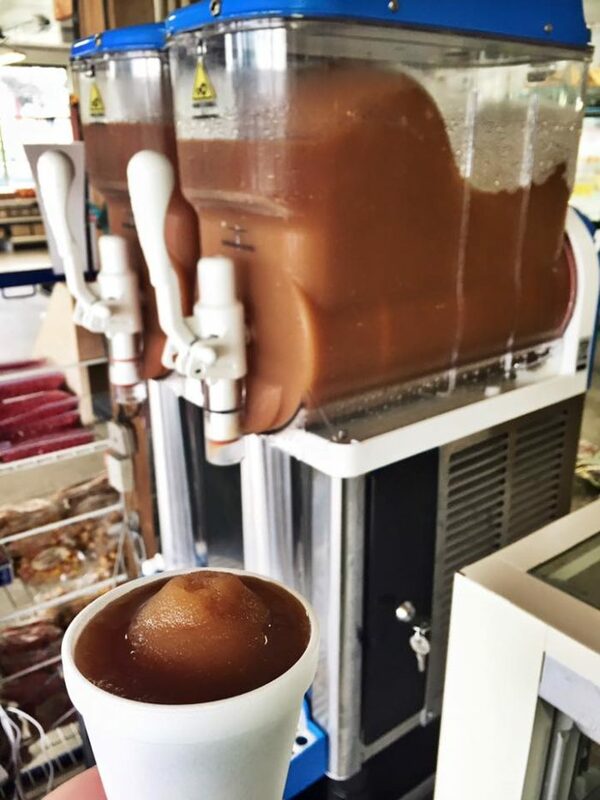 If you’ve ever had these apple cider slushies, we’d love to hear from you. Please share your experiences and photos with us below in the comments. 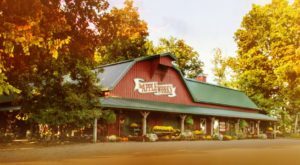 For more like this, check out these eight charming cider mills in Indiana you don’t want to miss this fall.